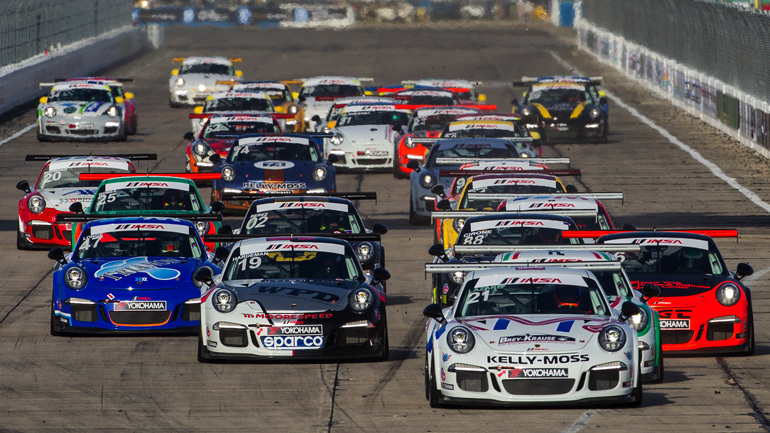 I was recently at Sebring capturing the Porsche GT3 Cup Challenge USA and Mazda Lites grid. 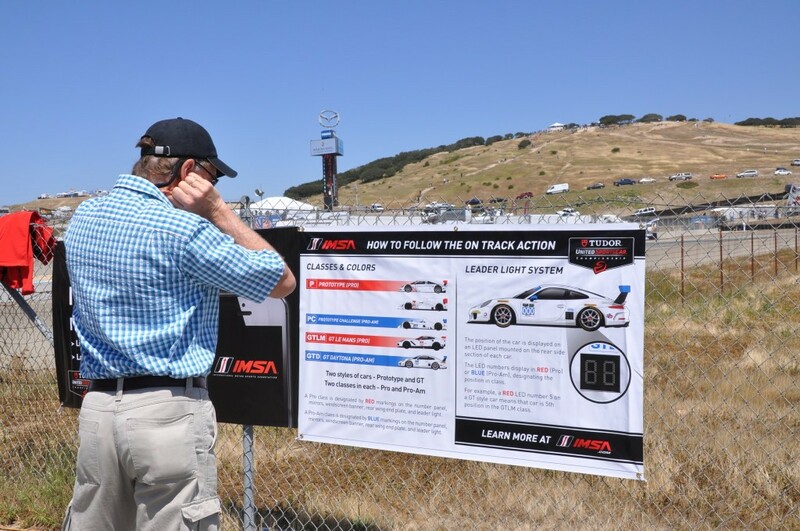 These guides will be available from their next event (GT3 Cup Challenge USA – Laguna Seca) at the track and also online from SpotterGuides.com. 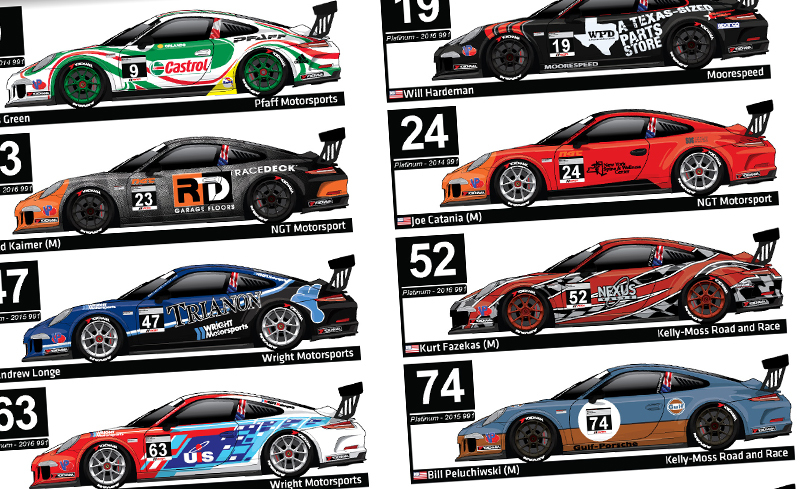 Here is a preview of the Porsche GT3 Challenge USA by Yokohama guide. 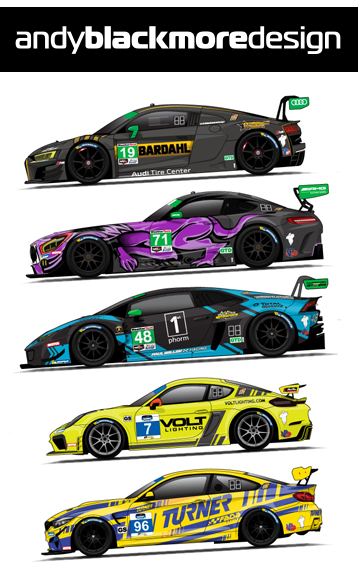 I am alsopleased to announce, I have also partnered with Lamborghini North America and will be providing a Spotter Guide for the 2016 Lamborghini Super Trofeo North American series, starting with Laguna Seca at the end of April. This premier series also takes place during selected IMSA weekends. The guide will be updated prior to each race and available online and at the track for visitors to the Lamborghini area. 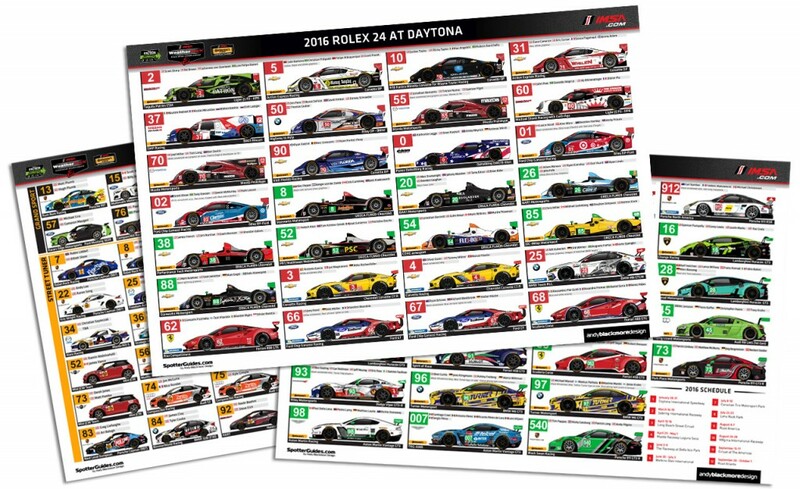 These are in addition to the official IMSA Spotter Guide, updated prior to each. A Printed version is available at the track. It goes without saying, if your company or series might be interested in a guide, please drop me a line. 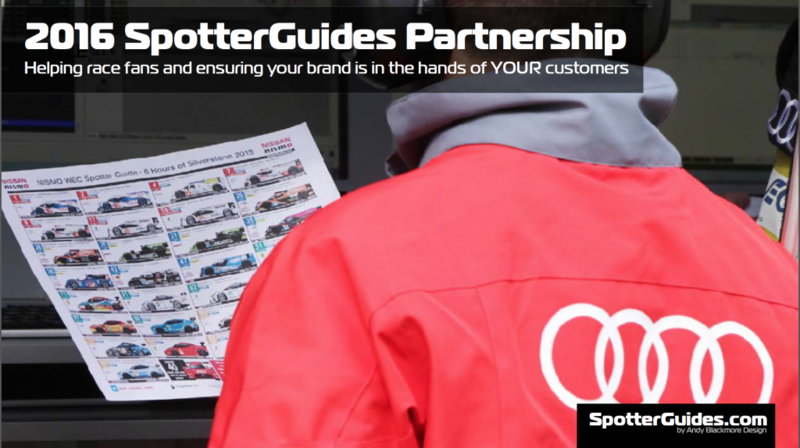 I also have a proposal PDF which outlines the exposure and benefits of partnering of a Spotter Guide at the above image. Thanks to everyone who has downloaded or supported a guide in any way and the partners, past, present and future, who make this possible. It is massively appreciated. Thank you to the partners, past and present who have helped to bring these guides to life and to help fans around the world.